The tomb of the Suleiman the Magnificent was built by Mimar Sinan in 1566. Suleiman the Magnificent is the 10th Ottoman Sultan. 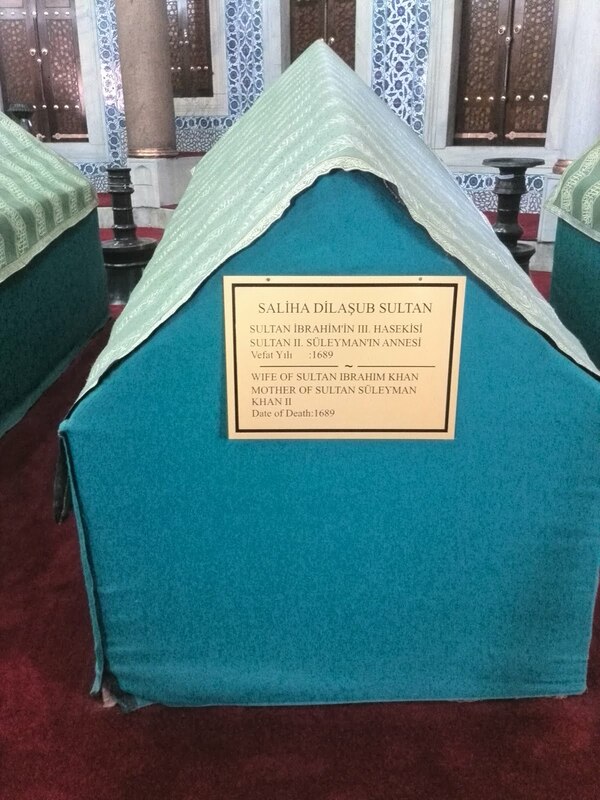 His mother is Ayse Hafsa Valide Sultan and father is Yavuz Sultan Selim. 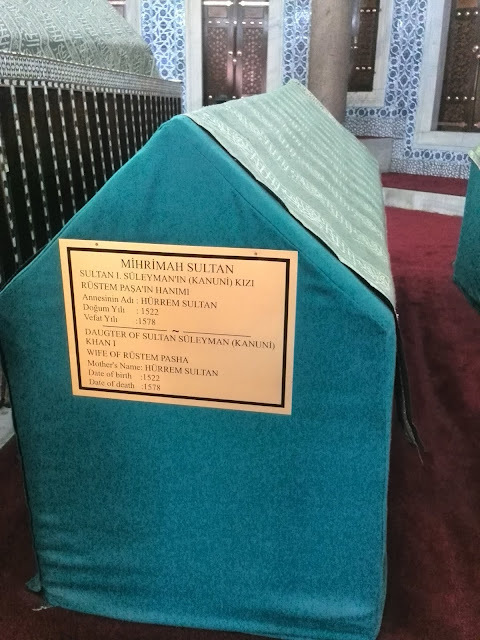 Suleiman the Magnificent passed away in Siege of Szigetvár (or Battle of Szigeth ) in 1566. 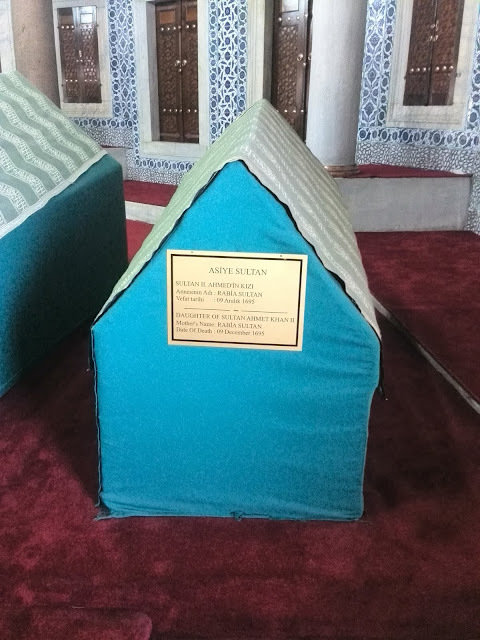 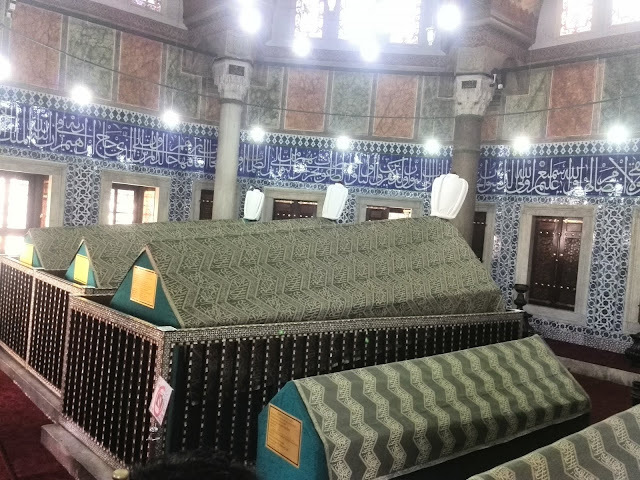 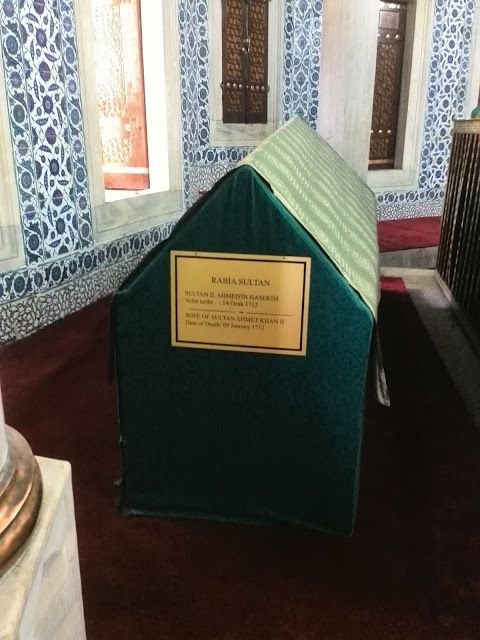 The 20th Ottoman Sultan Suleiman II and 21th Ottoman Sultan Ahmet II also buried in the tomb of the Suleiman the Magnificent. 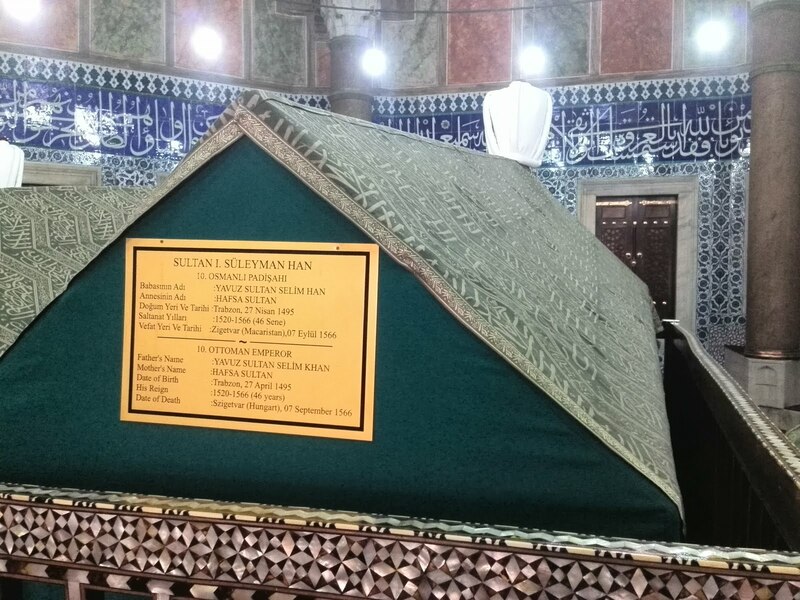 Where is Suleiman the magnificent tomb? The tomb is in the garden of the Suleymaniye Mosque in Istanbul. 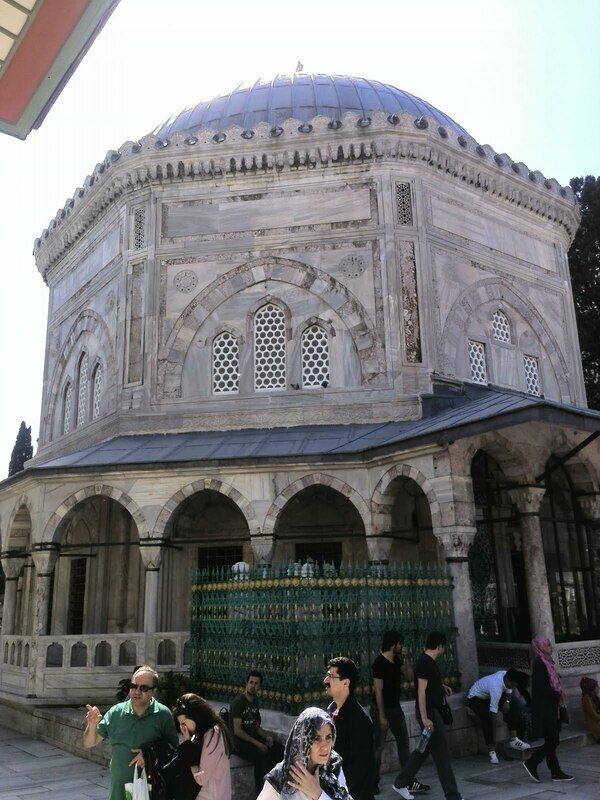 The tomb of the Roxelana, as known Hurrem Sultan is near to there.